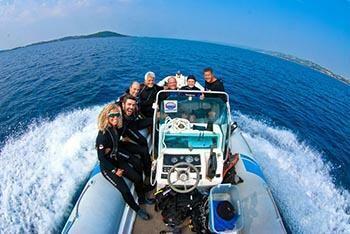 Welcome to Athos Scuba Diving Center Padi Resort in Halkidiki Greece! 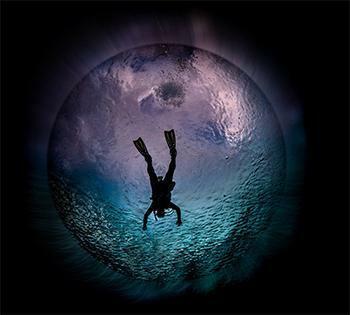 Your diving center &school to meet new friends and enjoy great holidays!! 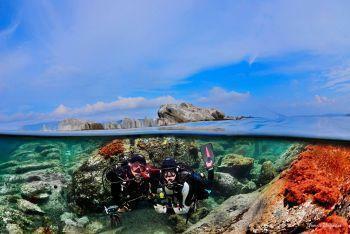 Explore the secrets of the underwater world of Halkidiki!! 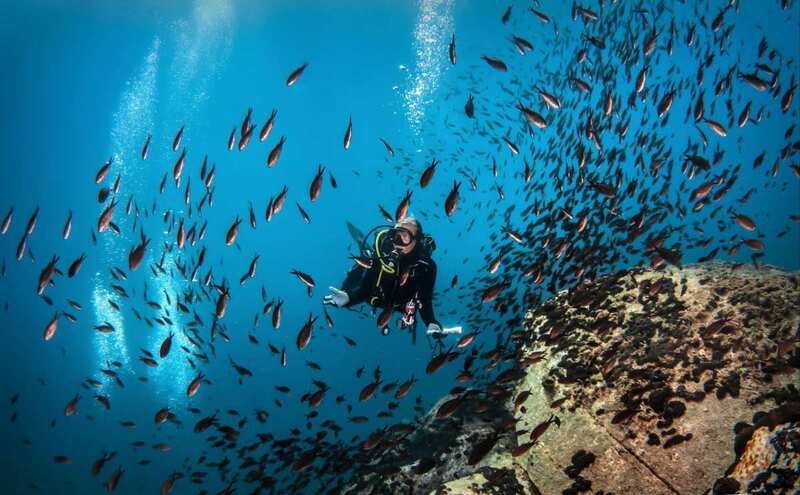 Discover how beautiful and fascinating scuba diving is in Halkidiki Greece with our experienced PADI Professionals and enjoy an incredible underwater adventure! Safety excellent service and best diving are guaranteed!! 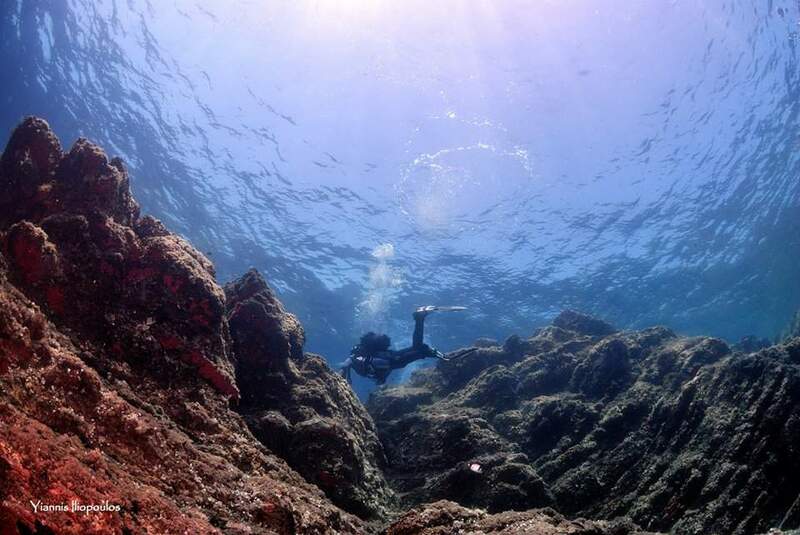 Let us guide you to the most beautiful places with our diving boat and introduce you to more than 12 Dive Sites around Amouliani island, one of the least explored underwater landscapes in Halkidiki region!!! Share our enthusiasm for the exploration of the deep blue, in fascinating underwater landscapes, with impressive morphology, vivid colours huge marine variety and we can promise an unforgettable unique experience!!! Our Scuba Diving center is a safety conscious family run PADI Resort, member of the World's biggest diving organization (PADI). 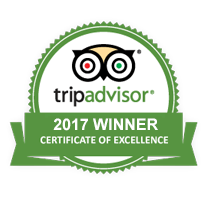 We are located in Northern Halkidiki, 4 km from Ouranoupoli, on the majestic beach of Eagles Palace & Spa Resort in a fabulous natural environment, 30 meters from the turquoise sea of Athos peninsula. The area has been worthily characterized by UNESCO as of “special natural beauty”.Athos Scuba Diving Center in Halkidiki opened in 2004. Our love, passion and long experience give us the pleasure to offer a high level of scuba diving for children from 8 years old ( PADI Bubblemakers), scuba diving lessons for non-certified divers from 10 years old (Discovery Dives), in really ideal conditions and adaptive to each student's needs, so that the first experience will be an exciting story! Our pupils can join higher level Scuba Diving courses of PADI, the largest training organisation worldwide, from Scuba Diver, up to Divemaster course, as well as unique scuba diving and snorkeling trips around the island of Ammouliani, part of Halkidiki, which due to its geographical location grants excellent conditions regardless of the weather! We are annually inspected by BUREAU VERITAS and we have always been granted a certification of quality according to the European Standards EN14467 for the service we provide and the quality of compressed air and diving equipment we use. 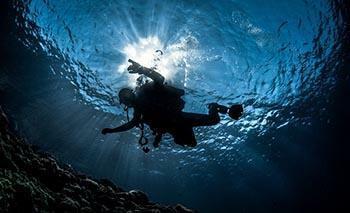 Our staff share a wealth of diving experience and a continuous drive to update their knowledge and techniques.